My apologies for the long delay since the last update. I’ve been working on getting all the systems in place so that the game works completely as intended when it’s released. 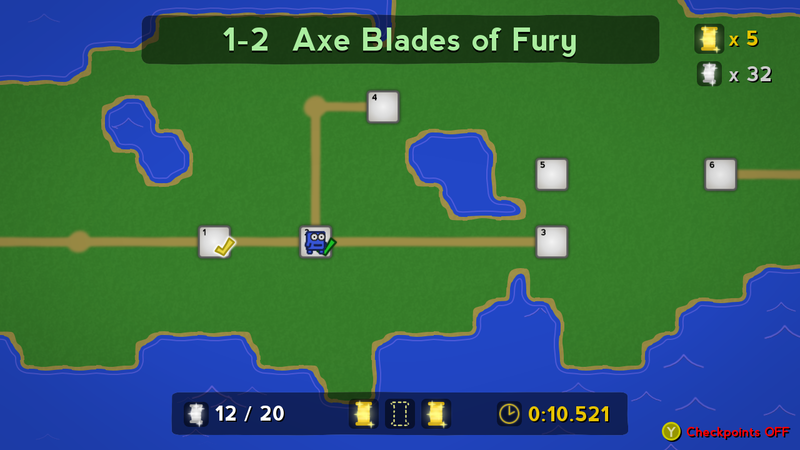 This includes a fully working world map where you select levels and unlock new paths, a slick level clear screen instead of the rubbish one before, secret exits and subsequently warp space levels working as intended, saving the players progress and stats, updated sprites for some objects and a whole host of fixes and tweaks. 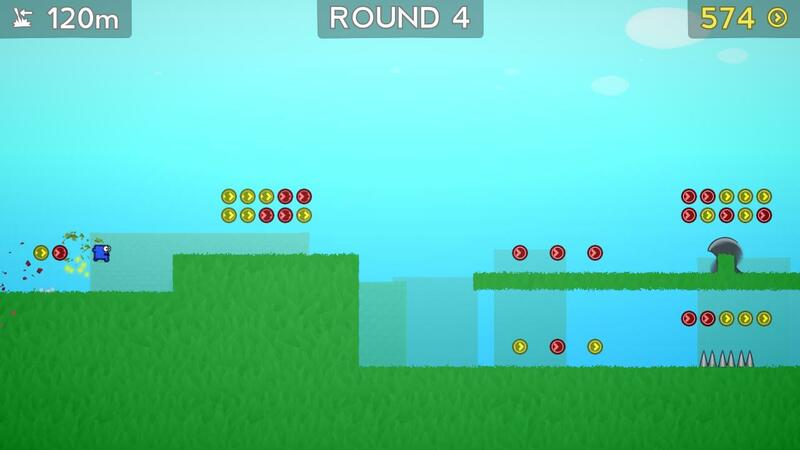 Categories: Update | Tags: Double JUMP, features, gameplay, pc, platformer, screenshot, update, Video Games | Permalink. The Boots of Justice are the real heroes of You can Double JUMP because without them, the game would have to be called “You can Single JUMP” and that’s a ridiculous title for a game to be honest. You might’ve already guessed that these ancient, mysterious yet comfortable footwear grant our protagonist Beanie, the ability to jump a second time from seemingly thin air! The boots actually work by charming the air molecules around them until they are hard enough to jump from! Proper clever eh! 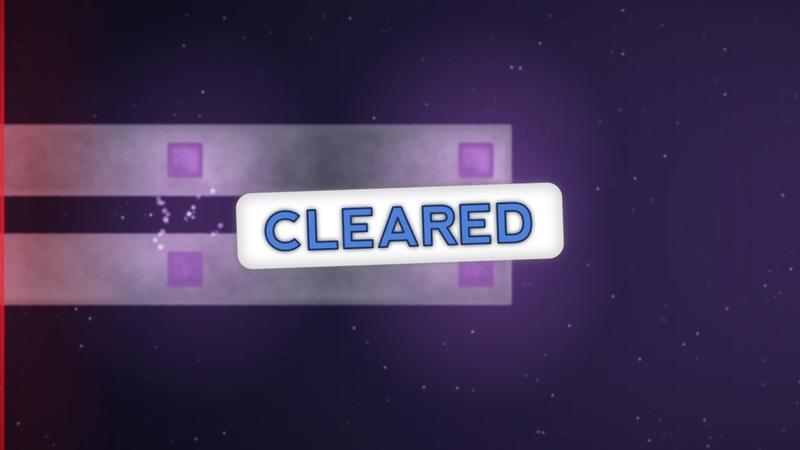 Categories: Update | Tags: Double JUMP, gameplay, pc, platformer, screenshot, update, Video Games | Permalink. Hello everyone, I’m still alive! Also I have become a father to the most lovely black hole of time imaginable. You can Double JUMP has also had a child if you can count a child as being a map screen that is. The shot above shows the map of the first world named Grassy Hills, it’s currently a little bare on the details (trees, rocks etc) but the keenest among you will notice exactly what is in store for you for You can Double JUMP’s features (for you). Hello, it’s been a short while so I have a few new updates to show. They’re mostly features and were a bit overdue but finally, bar a few tweaks, they are done. 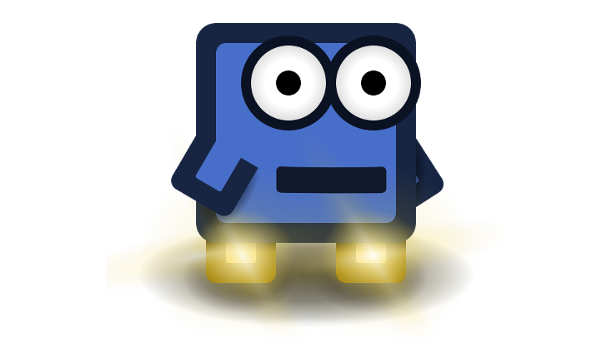 Categories: Update | Tags: Double JUMP, features, Game design, indie, screenshot, social, update, Video Games | Permalink. It’s been a while but finally the latest update (v0.7.5) is ready! Just Double JUMP now has a power up system, a Bomb Launcher and a new look! 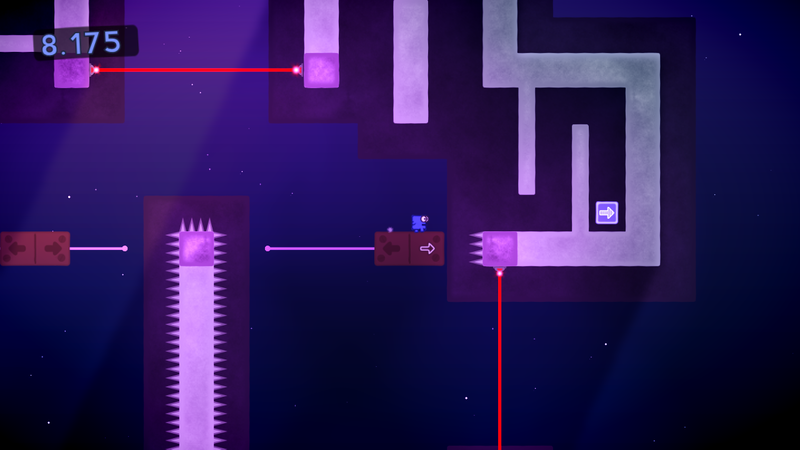 Categories: Update | Tags: aesthetics, distortion map, Double JUMP, gameplay, indie, pc, platformer, screenshot, Shader, Video Games | Permalink.